✅ We are not affiliated with Kodak Black. 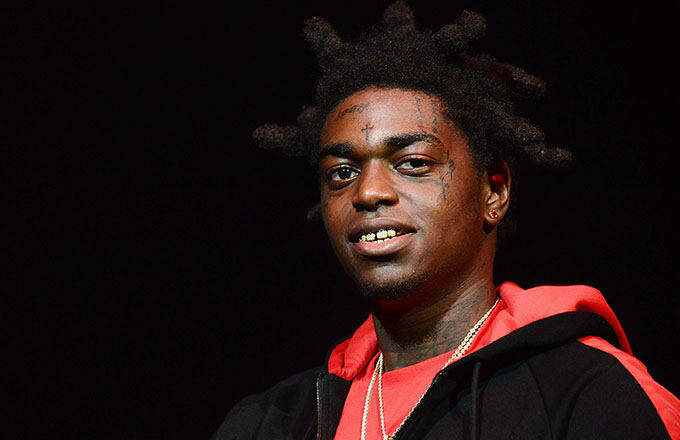 Atlantic recording artist Kodak Black has announced plans for a North American headline tour. The Dying To Live Tour, produced by Live Nation, kicks off March 14th at the Mahalia Jackson Theater in New Orleans, LA and will travel through 32 cities across North America including Los Angeles, Houston, Atlanta, Philadelphia, New York and more, before wrapping May 5th at Denver's Fillmore Auditorium. The North American trek comes in support of his No. 1 album of the same name and kicks off March 14 at the Mahalia Jackson Theater in New Orleans. Produced by Live Nation, the tour hits 32 cities in total. Additional shows on tap include stops in Dallas, Houston, Boston, Atlanta, NYC, Toronto, and Chicago, before wrapping up in Miami for a set at Rolling Loud on May 11. Fans attending the Des Moines, Iowa performance are in for a treat, as Cardi B is slated to also be co-headlining the show. Tickets for the Dying to Live tour go on sale Friday (Feb. 15) at noon local venue time. Buy Kodak Black tickets for 2019 tour. Kodak Black Dying to Live Tour Dates 2019.